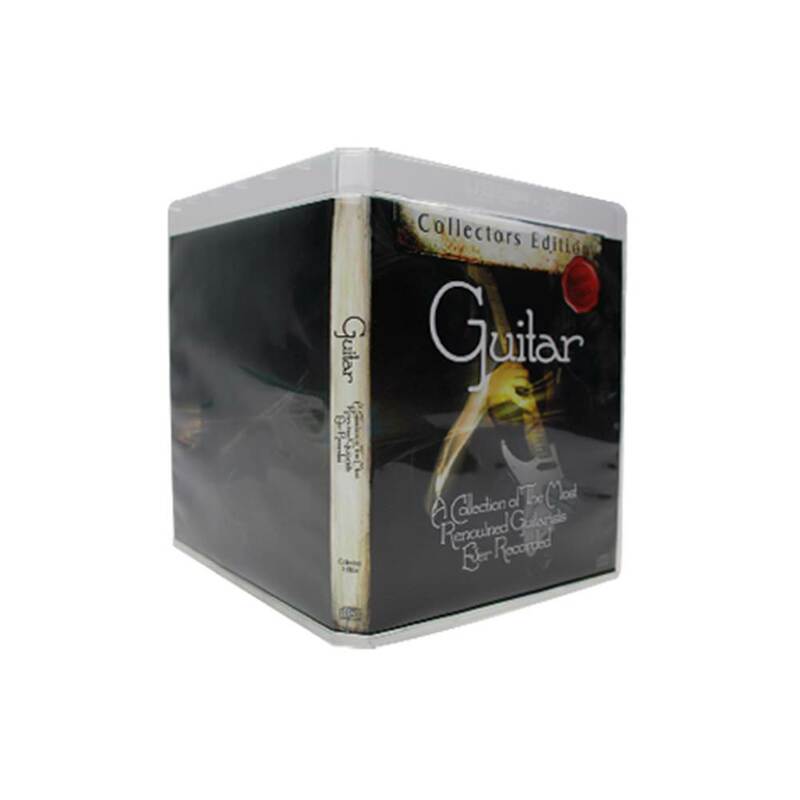 Change the way you distribute your music, software and multimedia with a USB CD case! 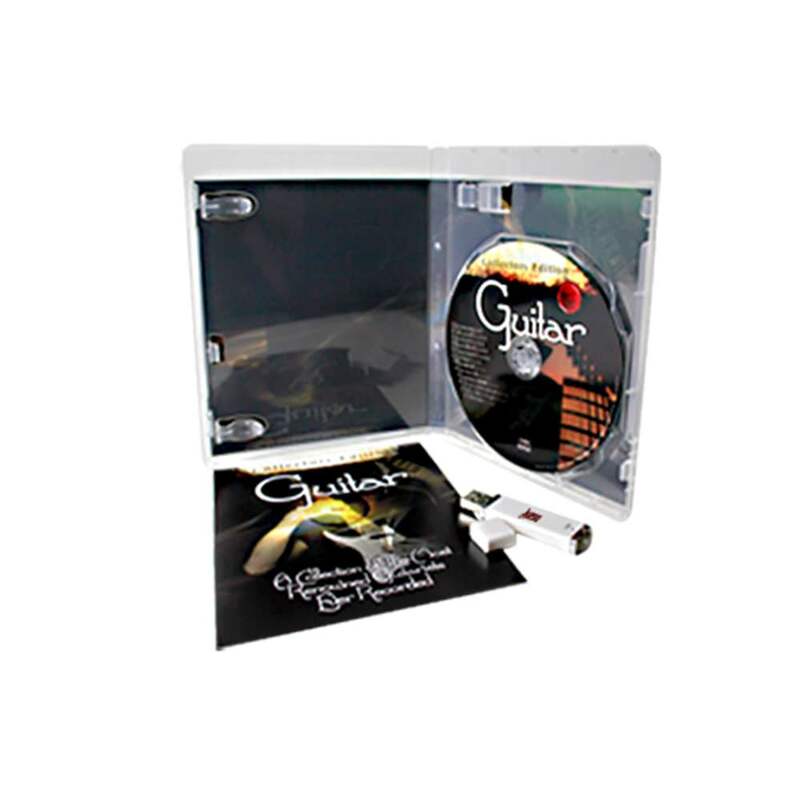 Each Flash Pac CD case features a disc tray that includes your custom printed duplicated CD. It also boasts a USB dock for your flash drive. Flash Pac cases are complete with inner clips to hold personalized inserts or booklets. USB drive sold separately.